GRAZ: capital of Styria, world heritage site and center of contemporary architecture with Mediterranean flair, exciting nightlife, trendy shops and indulgent culinary delights. The art and culture ranges from traditional to avant garde. 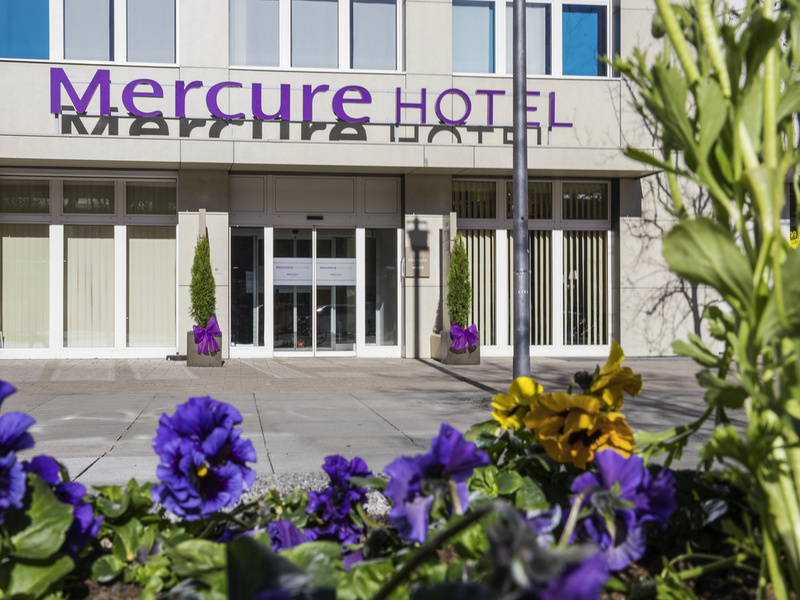 To suit your taste and needs, choose from comfortable Standard Rooms, exquisitely appointed Mercure Privilege Rooms and elegant Junior Suites for work and relaxation. Our Omega Bar is open daily from 11am to 11:30pm. Enjoy your evening in a cozy atmosphere with a light snack, a cold beer or an exclusive glass of wine from our wine cellar!